When I was 11 years old, I went with my dad to MD Anderson Cancer Center in Houston, Texas, where he was being treated for Chronic Lymphocytic Leukemia. I learned that there were doctors and researchers around the world working tirelessly to find a cure for this disease. I met Dr. Michael Keating who is the president and CEO of the CLL Global Research Foundation whose mission is to coordinate world-wide research focused on finding a cure for CLL. I wished that there was something I could do. 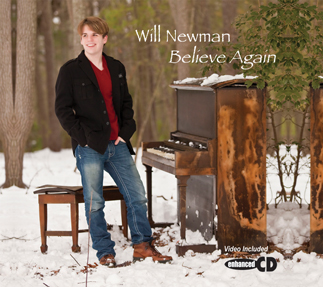 So my dad and I wrote “Believe Again” and we recorded it along with some of my holiday favorites. My mom and dad are personally donating all of the costs of the production, manufacturing and promotion of the recording so that all of the money from the sales of “Believe Again” will go to CLLGlobal and will help bring us a little closer to the miracle we’ve been praying for. Hello, everyone! 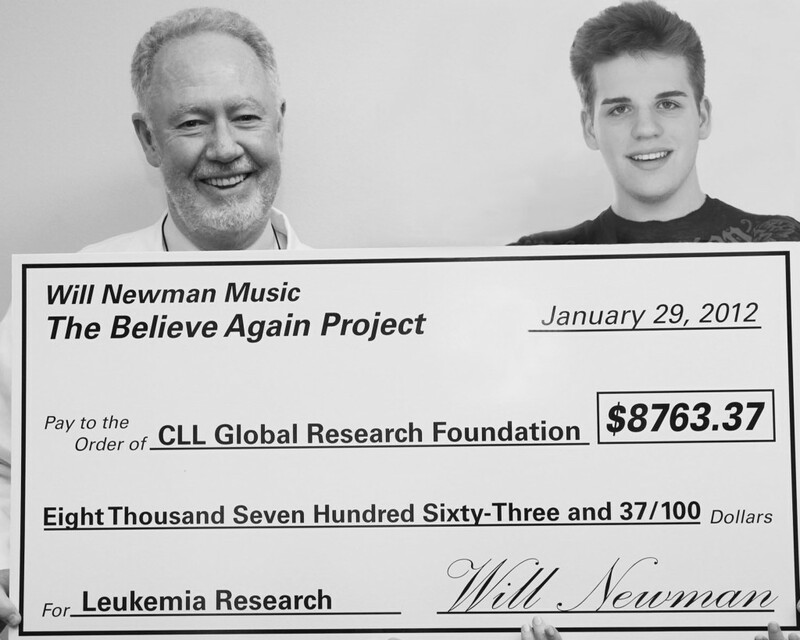 Thanks to your support towards the Believe Again project, we managed to raise $8,763.37 for the CLL Global Research Foundation! 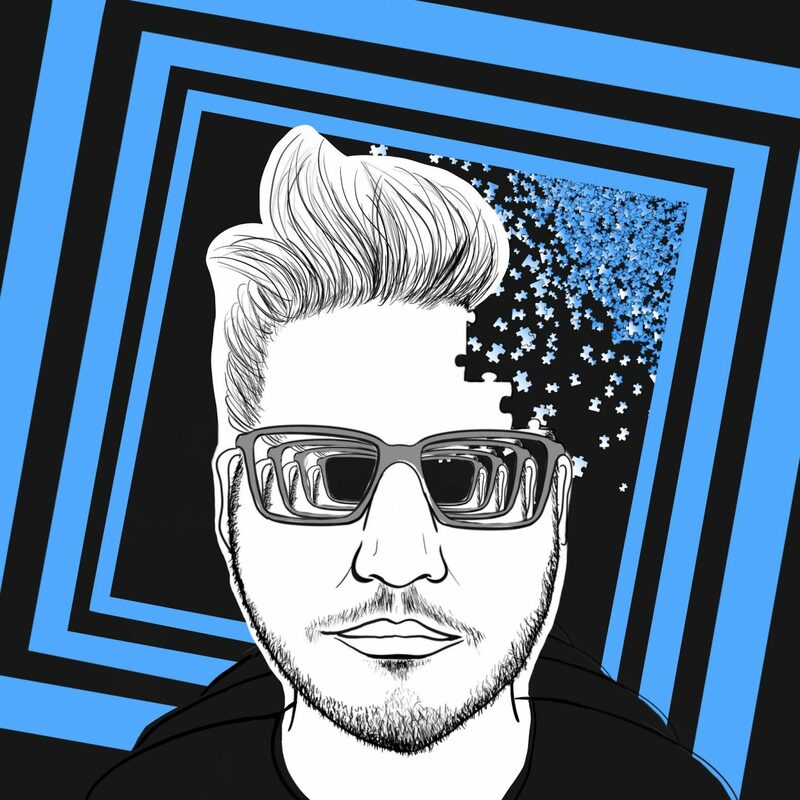 Special thanks to B.B. Barns, the Asheville Citizen Times, and News 13 WLOS for helping publicize the project!